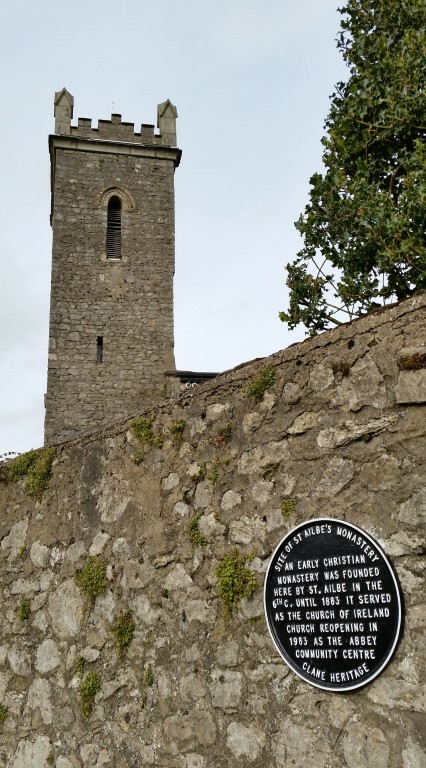 During 2014 the Heritage subcommittee of Clane Community Council and Clane Local History Group worked together to design and deliver a new set of Heritage signage for the village of Clane. First of all some key sites were selected from the rich list already featured in the Heritage section of this website. The key features of each location were then condensed into a sentence or two that could be squeezed into a plaque. 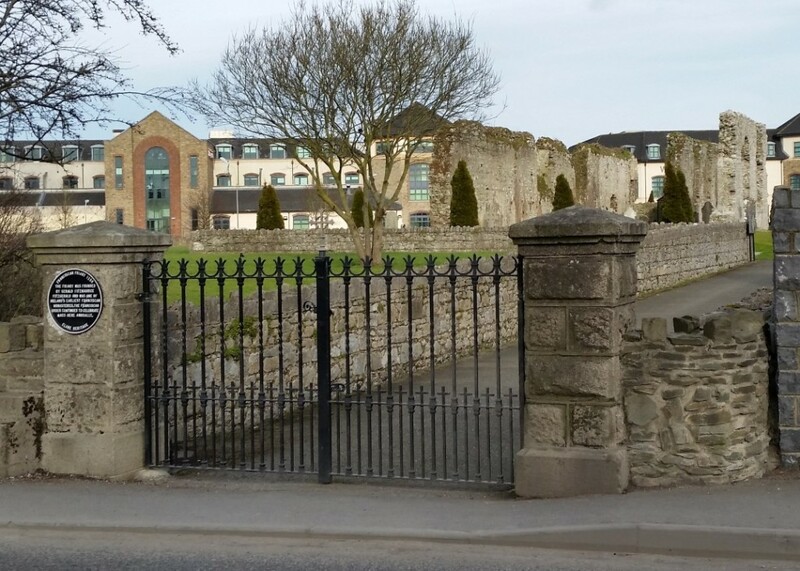 With heritage funding from Kildare County Council and a number of generous donations from the locality, the signage was then commissioned, manufactured and delivered. 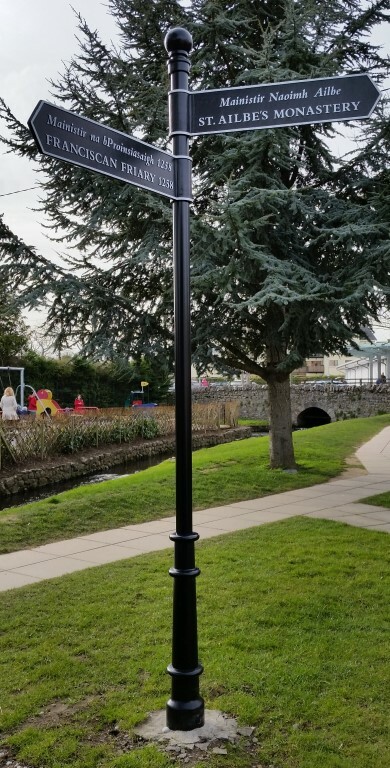 In recent weeks Kildare County Council have started to install the new arrivals. Already two finger posts, a number of plaques, and the Information Board on Main Street are in place. In the coming weeks and months you can expect to see the remaining plaques and posts go up. We hope you enjoy this new amenity for the village! 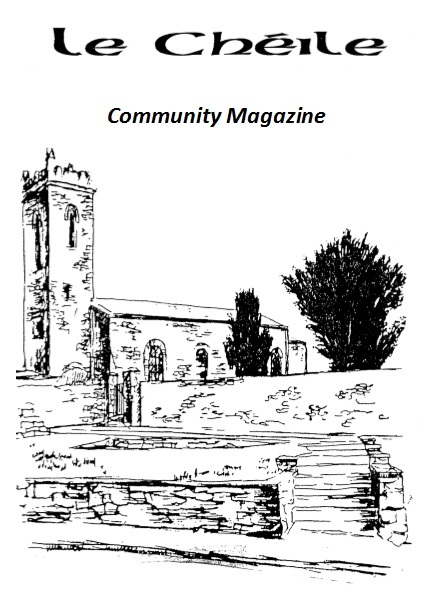 This entry was posted in Clane Community Council, Clane Local History Group, Heritage on March 6, 2015 by admin.